Perot made a fortune in the computer and data-processing business and used part of his wealth in 1992 to finance his independent run for the White House. He attracted an extraordinarily large following, which demonstrated the widespread dissatisfaction of the American electorate with both the Republican and Democratic parties. 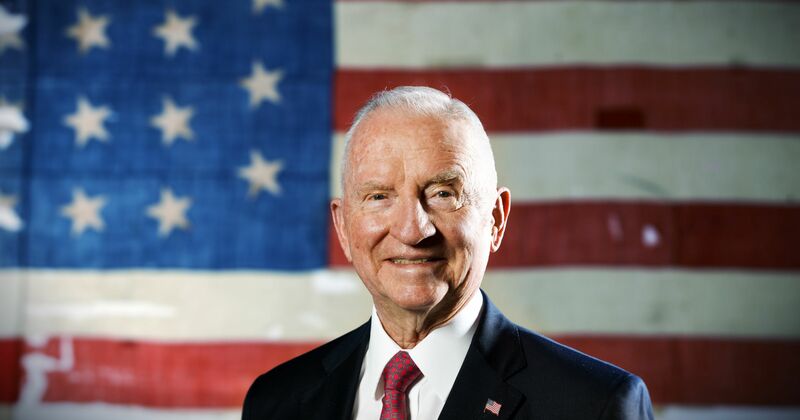 Even though Perot dropped out of the race from July to October, he captured 19 percent of the popular vote in November—the best performance by any independent candidate in U.S. history. Running again in 1996 as the candidate of the Reform Party (which he founded in 1995), Perot captured a diminished but still respectable 8 percent of the popular vote.